today is a rather special day - it’s the itsenäisyyspäivä or in English: The Finnish Independence Day. 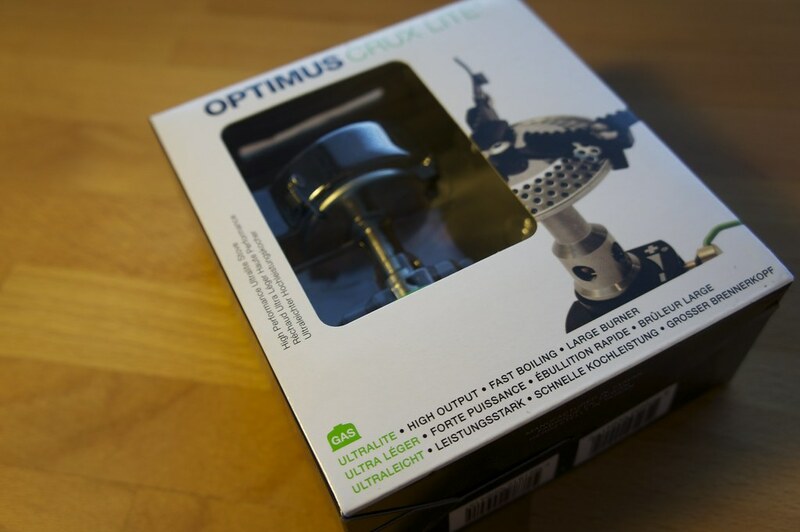 While I usually prefer to just boil water and pour it in a bag, today I would like to cook a bit of a more elaborate meal, and that is a lot easier with a gas stove like the Optimus Crux Lite, which is a mere 72 gram light, has a big flame head for better heat distribution and allows simmering. It should be perfect thus for cooking a fine Finnish meal while watching the stars and honouring this beautiful country. 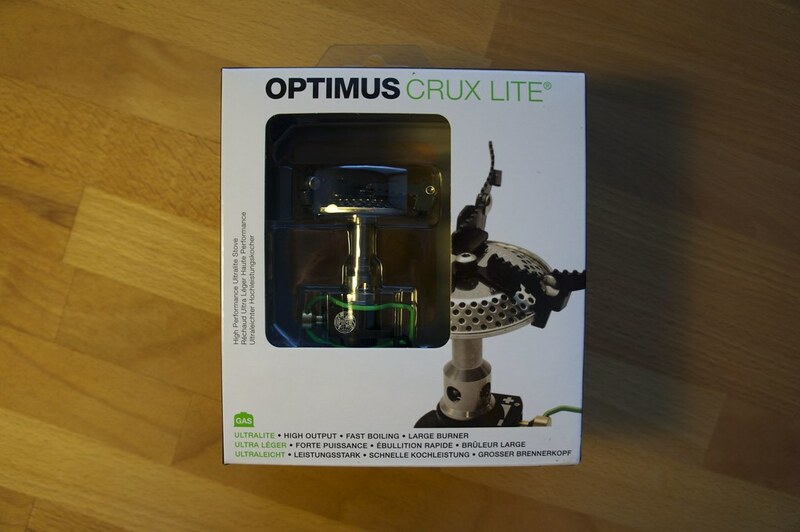 Want to cook with the Optimus Crux Lite? Fill in the form! And the winner is #38 Melodie B. - Congratulations! 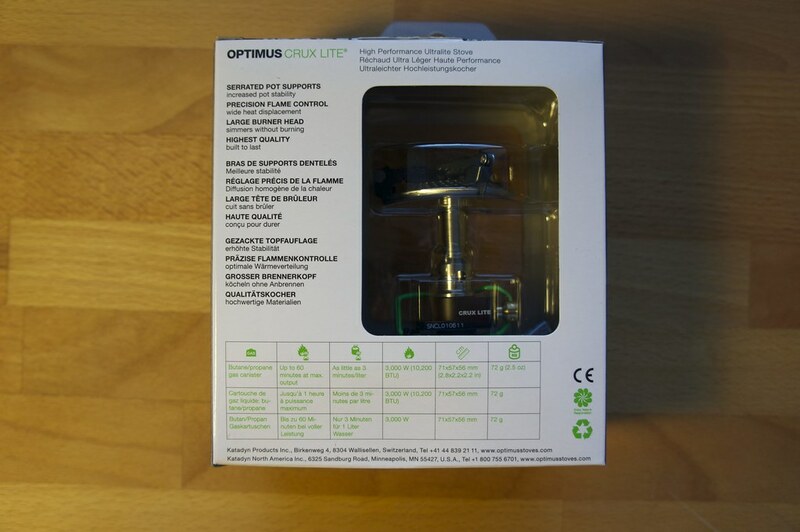 I will be in touch with you via Email shortly to arrange the sending of your new Optimus Crux Lite gas stove!